Facebook has 1.65 billion users. Over 1 billion log on every day. This presents an unlimited source of hungry buyers. Facebook traffic costs a fraction of other other paid traffic sources. Responsive audience you can laser target to your needs. Start seeing results right away, usually within minutes. As you know, the driving force for any business is traffic. And not just any traffic. Targeted traffic that buys what you have to offer. And this is the biggest challenge that most marketers face. Facebook has 1.65 billion users. Over 1 billion people log into Facebook every day. The average user spends 20 minutes on Facebook every day. Facebook offers numerous options to laser target people so you end up with people that need to buy what you offer. If you are not targeting these people, you are leaving money on the table. Today I am presenting you with a step by step, hold-your-hand blueprint of simple, easy to follow steps you can use to attract unlimited hungry buyers that you can convert into loyal customers. Once you have honed in on what works for you, you can then scale up to target an unlimited number of people that buy your products or services and generate cash for your business. I am also going to show you how to run multiple split tests and isolate the money makers that deliver more profits for you so you can scale them up and make more money. Of course I will also hold your hand and show you track the performance of your ads at all times and respond to changing trends that can affect your profits from time to time. Most importantly, I will also show you how to sign up unlimited people who are interested in what you have to offer right from within Facebook. These leads will become your lifeblood that will keep buying from you over and over – all you will need to do is to target them through email marketing. 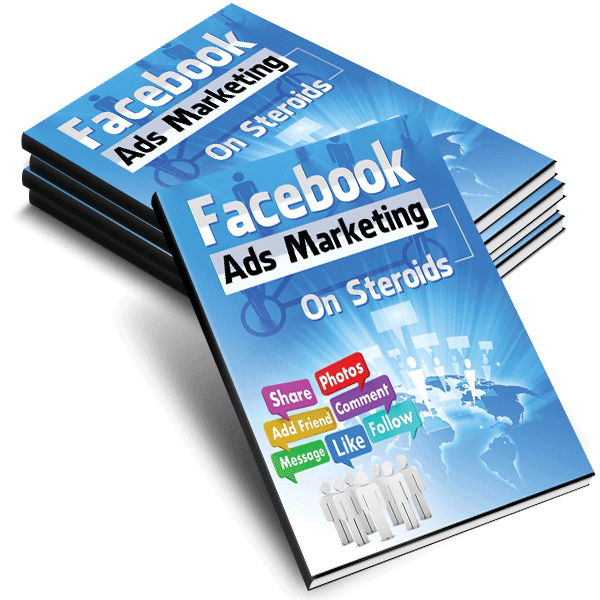 Why pay for Facebook traffic? It is easier to find targeted, unlimited traffic. Facebook traffic is cheap compared to other sources of paid traffic. You can start seeing results within a few minutes. You can quickly see what is working and what is not, and focus on what works and scale it up. It is easy to turn your investment into profits quickly. It is hard to find targeted sources of free traffic. It takes a lot of work to get free traffic. It can take a lot of time to get enough free traffic to make it worth your time. Even if you find it, you cannot scale it up. 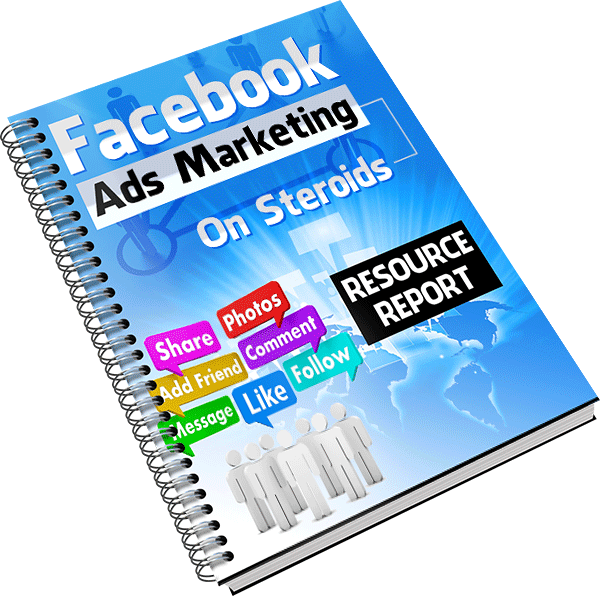 This is a top quality, no fluff, blow by blow training that packs up to date tips that work TODAY to make the most out of the Facebook wind-fall of unlimited hungry buyers. This offers an unmatched opportunity to created a profitable business that can reach anyone in the globe without every leaving your house. How to set up effective tracking before you start advertising. For any marketing venture to be successful, you must be able to track everything. This Cheat Sheet is a handy step by step check-list that you can print out and use in your marketing. It breaks down the whole training in a summarized easy-to-follow steps that you need to keep you on track so you attain your goals easily. This will be your “guardian angel” in your marketing process – a quick reference sheet where you will find pretty much everything you need – videos, tools, case studies, training courses, forums, blogs, affiliate programs, Infographics, e.t.c. A mind map is pictorial “flow chart” that give you a bird’s eye view of the whole process. Even before you start your marketing, the mind map makes the overall process crystal clear so you remain focused to your ultimate goal. I am so sure that you will find a lot of applicable value in this training. 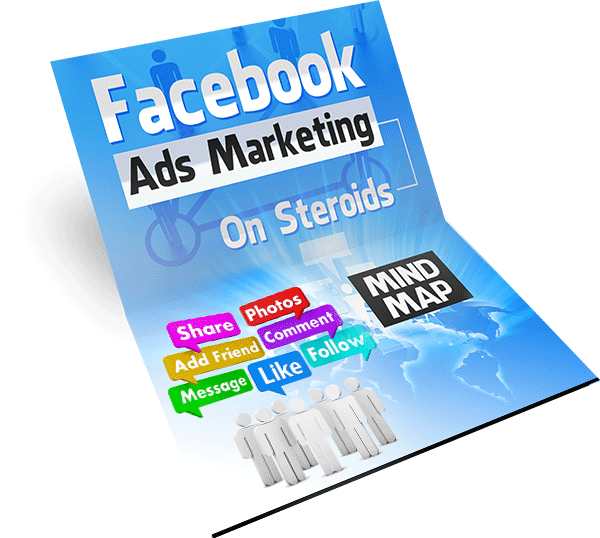 For this reason, Facebook Ads Marketing On Steroids is backed up by 100% money back guarantee. 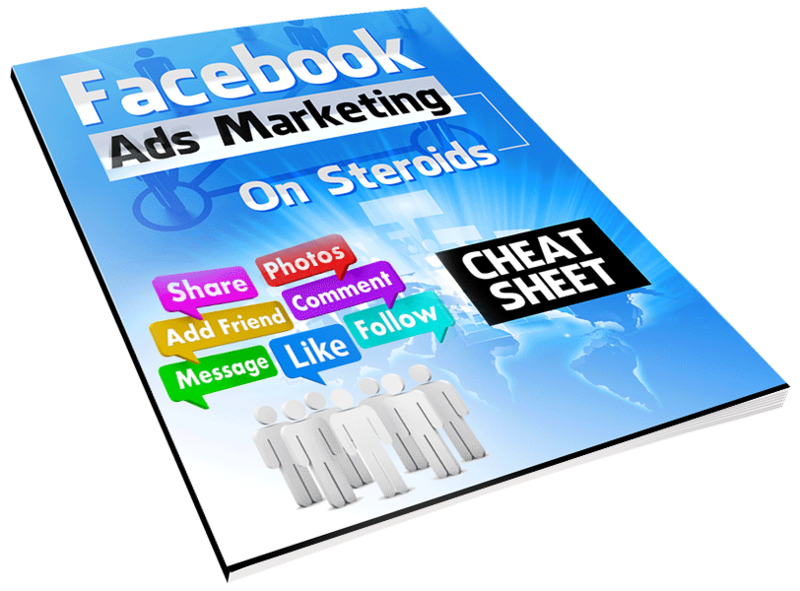 Facebook Ads Marketing On Steroids training will give you the exact techniques you need to be successful in advertising on Facebook to reach unlimited hungry buyers with your products and services and sky-rocket your profits. 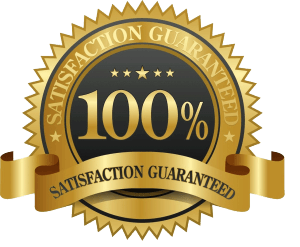 I am so confident that you will love this training. If you apply it for 30 days and come to the conclusion that it is not for you, contact me within 30 days for a full refund – no questions asked. The risk is all mine – you have nothing to lose. This is a golden chance for you to take advantage of this training and tap into one of the biggest opportunities today that offers marketers an easy and effective way to get their products and services in front of millions of people. Actually in front of hungry buyers. No matter what products or services you offer, whether it is online or a brick and mortar store, this training will invaluable in attracting more business for you. For a limited time only, you can get this training for a fraction of the cost – just for the next few days. Remember that only fast action takers will get it at this price. This price is only guaranteed for a few days. And you have nothing to lose – if you do not like it, you will get your money back, no questions asked.